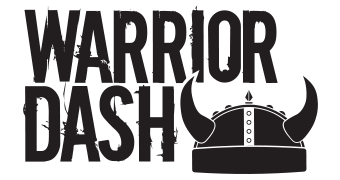 2019 Warrior Dash finisher shirts are unisex and made of cotton (therefore able to shrink in the wash). Due to a limited stock of shirts, we are unable to exchange them at the event for any reason. However, if you need a new participant shirt sent to you after the event, then we'd be happy to ship one your way! We require a $10 shipping fee, without exception, so please message us HERE to pay this fee and place your order. Regrettably, we are unable to ship any Warrior Dash medals. You can always earn another by tackling the Battleground next year! Why did you remove chip timing? How do I know my race time? Where do I pick up my beer bundle?